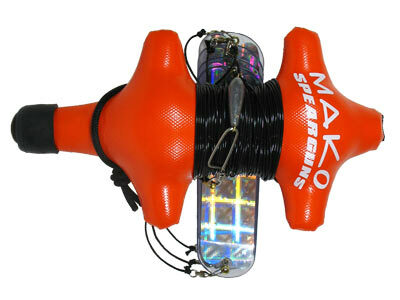 The newly designed MAKO “Easy Wind” Flasher Float makes deploying your flashers much faster than previously designed models. 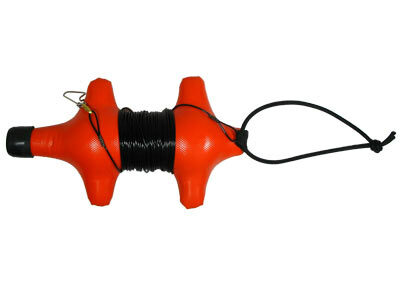 The “Easy Wind” Flasher Float can also be wound up much faster and easier and it eliminates tangles. Eliminating tangles means increased safety and more time doing what you are supposed to be doing….hunting. Unlike conventional flasher float designs, the “Easy Wind” can be spun (wound or unwound) on a single axis in the palm of your hand instead of an over hand and over hand winding and unwinding process. An added benefit is that it eliminates twisting of your line. The Float is also more hydro dynamic in the water, resulting in far less drag than previous designs. It can be easily pulled through the water with minimal effort. Also added is a bungie strap to act as a stopper so you can easily adjust the depth of your flashers. When not in use, the bungie strap secures the line on the float so you don’t have a tangled mess. This same bungie also secures your flashers when not in use so…again…no tangled mess. 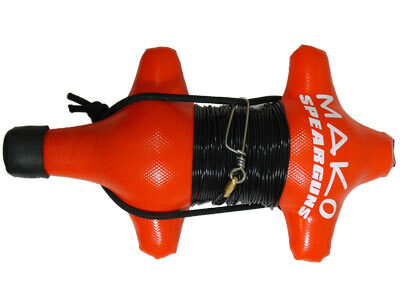 MAKO “Easy Wind” Flasher Float comes complete with 70 feet of black mono and a swivel clip. 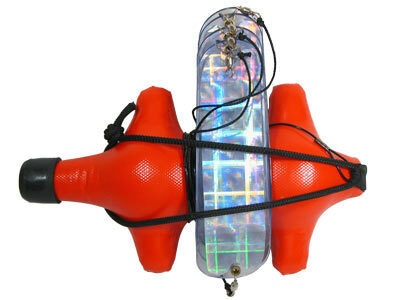 This is a hard (foam filled) float, made with a durable, high vis orange, outer vinyl shell. 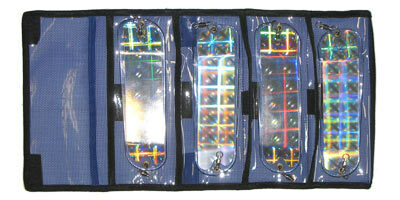 Measures 14 inches long x 6.75” wide. Awesome service. My order came in faster than i thought it would. The flasher float is a perfect size. Not so big as to be cumbersome and compact to fit with all your gear on a boat. Top quality.